Everyone has been talking about Disney’s “Teen Beach Movie” (including my very, very pre-teen Diego)! He can’t help but hear what his friend’s older siblings are saying and he catches the commercials on Disney all the time. Even more exciting: Disney’s Club Penguin is partying it up backstage at the “Teen Beach Movie” Summer Jam! Club Penguin is new to my son but as soon as I told him he could give it a try, he was all over it. From now until September 3rd, your child can dress up their penguins after one of the main characters of the “Teen Beach Movie” (Brady and McKenzie remain cute as penguins). Also, everyday they can collect items such as the beach ball, ukulele, retro hat, and more. The penguins can socialize at Big Momma’s Snack Shop, at the Dock and Epic Wave. I’m still not over how cute all this is. Club Penguin is an always-changing world where the possibilities to create, socialize, and play are truly endless. Customized to the latest phenomena like “Teenage Beach Movie”, Disney’s Club Penguin has new content every week and it is a learning experience for your child as well. The concepts in problem solving, teamwork, critical thinking, and math are built in to the games, noticeable to a parent as the child customizes his penguin and igloo, and as he or she socializes at a party. Diego was happily playing along and didn’t even notice I switched to the Spanish version during a session. He felt very comfortable reading the directions and other penguin’s comments once he knew how to navigate through different places on his “map.” I was happy to see Spanish “chats” happening everywhere. My only concern before showing Club Penguin to Diego was the social multiple-player aspect of the online game. 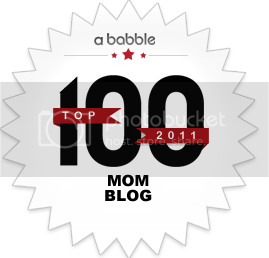 Once I dug around and familiarized myself with the parental settings, I read this on Club Penguin’s site: “We think kids are pretty awesome. And we believe that every child should have a safe place to play. So everything we do stems from our values and commitment to safe and fun online play.” This is Disney; they have their bases covered. Nevertheless, I still set Diego up on the kitchen table and peeked over his shoulder quite a bit. We have a membership now (thanks to Disney!) and completely recommend Club Penguin to you. Give it a try this week! The party continues until September 3rd! We are giving away ONE 6 month membership to Club Penguin and 5,000 coins to the winners account. All you have to do is leave us a comment telling us who you’d like to share this prize with. Then, enter the Rafflecopter below. My daughter loves Club Penguin, but gets frustrated b/c she can’t ‘read english’ yet. 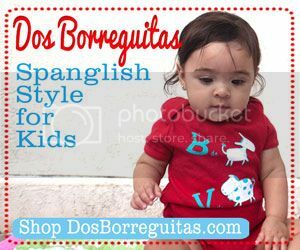 Ana attends a dual language immersion school and is bi lingual- just not bi literate yet. 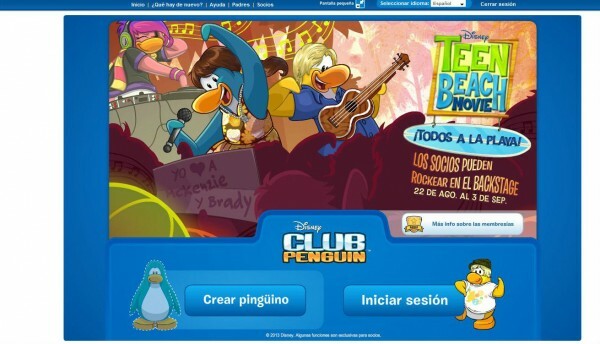 Club Penguin in Spanish is a blessing! Thank you! I have a son a little bit like Diego, but his name is Carlos I introduced him to Clubpenguin and he loved it! Since I also changed it to spanish,he seems even more delighted! I got him a membership, and he did something some how, and now im trying to get a new membership. I was reading your blogs and found this I thought this would be a good solution to get get a new one!! Thanks so much! Carlos will appericate it!! 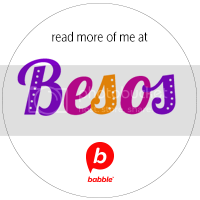 I would love for my daughter to be able to try this in Spanish, we will try out Club Penquin this week. My 7 year old would love a Club Penguin membership. 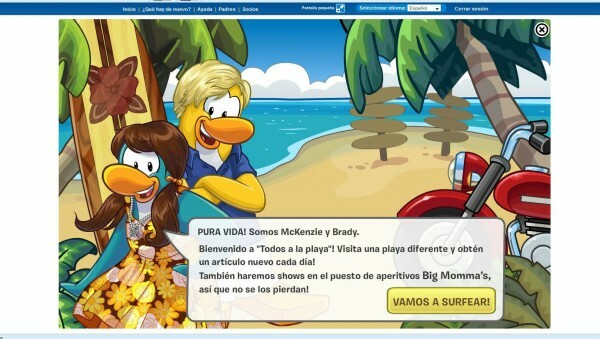 I would love my 9 years old girl try the Club Penguin to learn Spanish. I would share this with my son. He really enjoys Club Penquin. I will love to get this for my children. Very nice for my 6 year old, bc she needs to learn and practice her Spanish at home. I’m already a subscriber .. thanx ! We’re a group of volunteers along with starting up a different structure inside our group. Your web blog provided us with beneficial information to function with. You’ve conducted an outstanding employment and also our overall team is going to be grateful to your account. Now i’m highly fascinated using your ability as a copywriter together with while using the arrangement for your site. Is the the compensated theme and also did you modify it yourself? Regardless continue outstanding excellent crafting, it really is rare to see a great web site like this one nowadays.